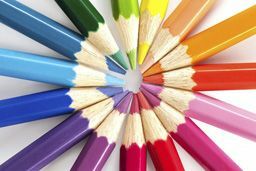 Join us for upcoming events, classes and programs at Cumberland County Library! All events are free and open to the public. Registration required where noted. This program will be held every 1st Wednesday of the month from 5PM to 6PM and every 3rd Thursday of the month from 11AM to 12PM. "SOME EXCEPTIONS APPLY"
Materials will be provided, but you are welcome to bring your projects and supplies if you prefer. The program is a great opportunity to hone your craft skills, get yourself organized, and enjoy some creativity and camaraderie. Transportation can be arranged for the morning sessions by calling the Cumberland Area Transit System (CATS) at 856-691-7799. 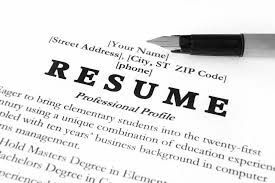 How to build a resume and what type of resume to use depending on the job. Class size is limited. 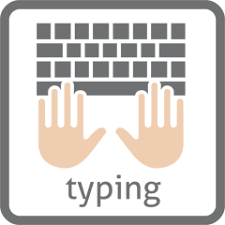 Please call the library at 856-447-2210 ext. 26100 to register. Stop by the County Store at the Cumberland Mall for library assistance, return library materials, or arrange to pick up materials there. Library assistance will be available on Thursdays from 4:00PM to 7:00PM (some exceptions apply). 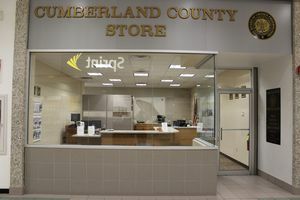 The County Store is a satellite location of the Cumberland County Clerk’s office from the existing location in the City of Bridgeton. The Cumberland County Store is located at the Cumberland Mall, 3849 S. Delsea Drive, Vineland, NJ 08361, next to Liberty Travel. Services offered at the County Store include Passports, Passport Photos, Notary Services, Business Name Registration, Veterans Cards and Elections. The hours of service are Monday through Friday 11:00 AM to 7:00 PM, Saturday from 10:00 AM to 3:00PM, and closed on Sunday and holidays. 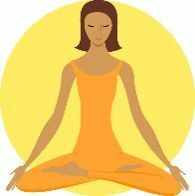 Note: There will be no Yoga Class on Monday, April 22nd or Wednesday, April 24th. 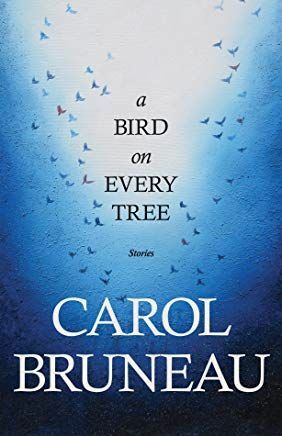 A Bird on Every Tree (Hoopla edition 2017) by Carol Bruneau. Book available through Hoopla. 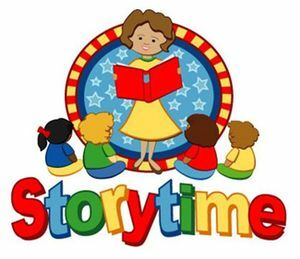 Parents, caregivers & grandparents come and join us for a children's story hour on Wednesdays (some acceptions apply) from 10:30AM to 11:30AM. 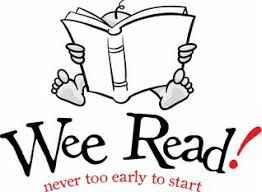 The Wee Read Program is open to children ages 0-3. 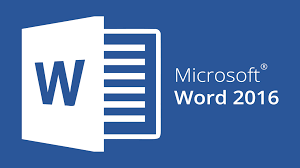 For more information you may call the library at 856-453-2210. Loved the Captain Marvel movie? Can't wait to see Avengers: Endgame? Read more about all of those characters and many more on you mobile device using hoopla! Explore a large selection from DC. 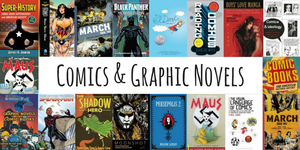 Marvel and many other publishers (including Dynamite, Boom!, Image, etc.). Designed for youth seeking to apply for their first job, comes with a list of jobs currently hiring teens. Parents, caregivers and grandparents of children 4-6, come and join us for stories, movement and music!